“This song portrays the love- hate relationship between 2 people who can’t seem to make it work, let go nor move forward. It comes from a place of being stuck yet the desire to move on. Rebel was written to channel those emotions which so many people experience in romantic relationships that don’t work. Shot by her filmmaker friend Dino Denton at The Hoek in Noordhoek Cape Town, and with a very special guest appearance by Ann’s dog Kevin. 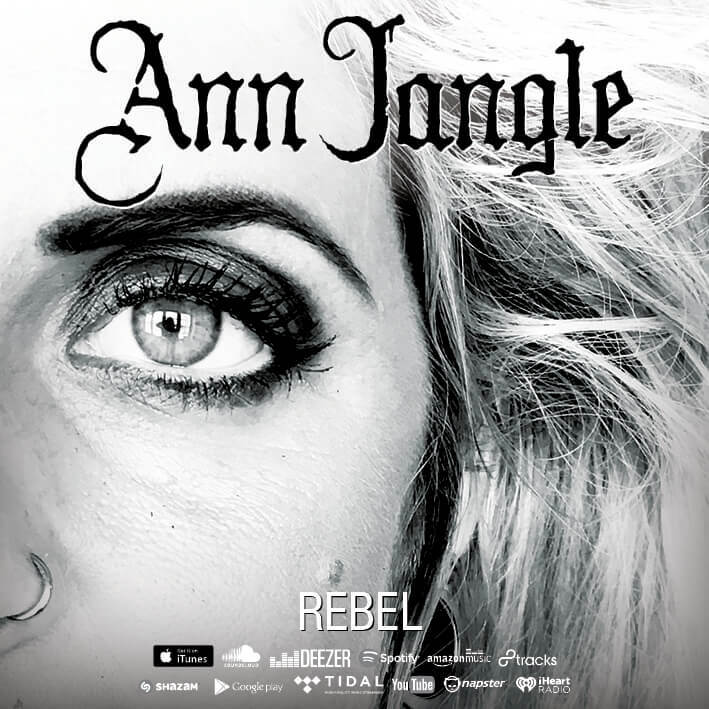 Rebel is written for every person who has ever fallen in love with danger OR has ever stupidly wanted to change another individual. This song is also a THANK YOU to the people who without even knowing, have made us stronger.